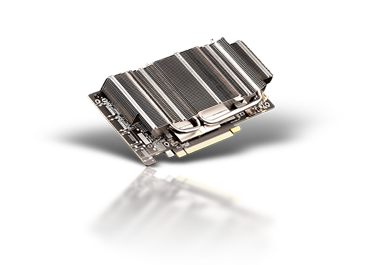 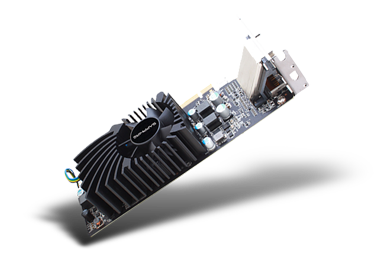 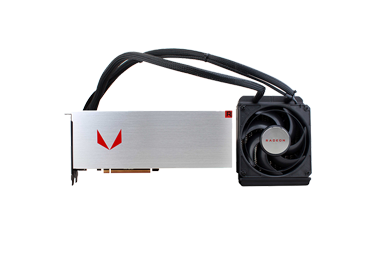 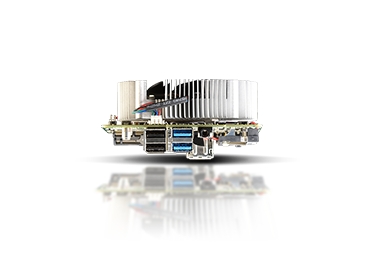 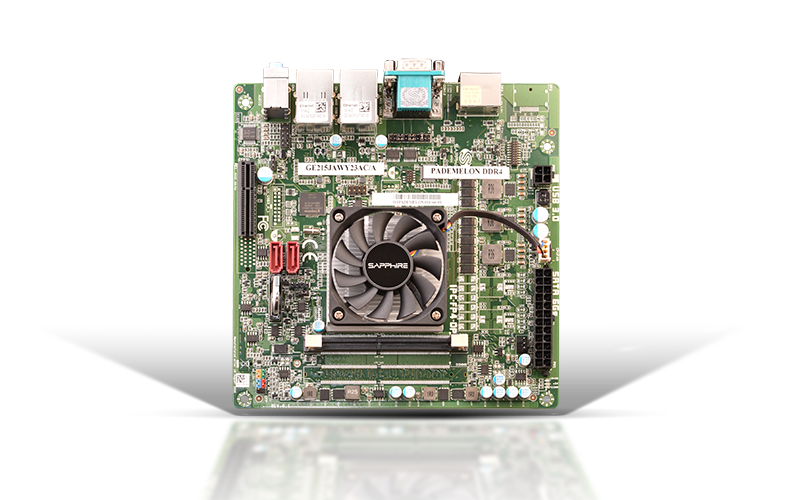 5"x 5" small form factor embedded motherboard is based on the latest AMD Ryzen APUs. 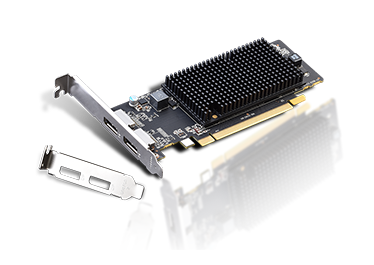 Gigabit Ethernet controllers, and M.2 expansion for WiFi and SSD modules. 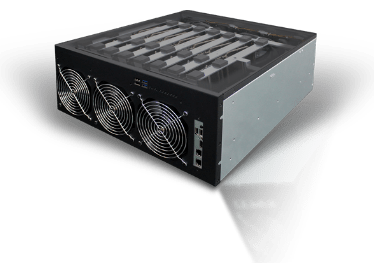 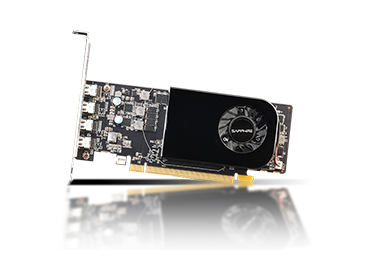 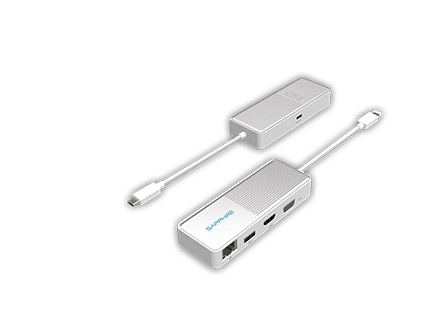 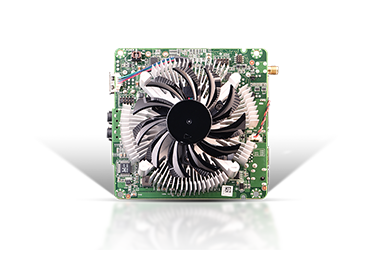 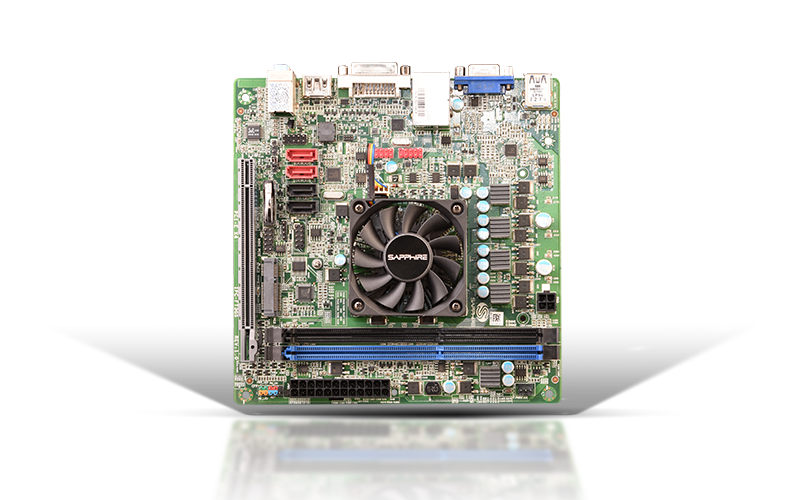 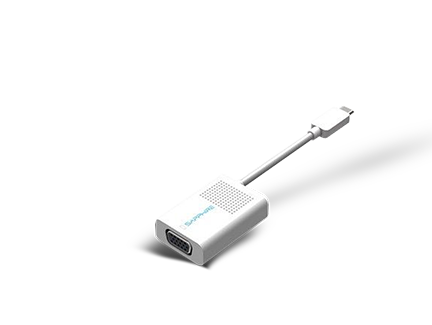 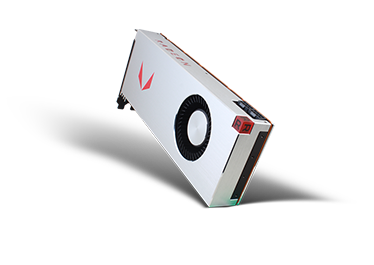 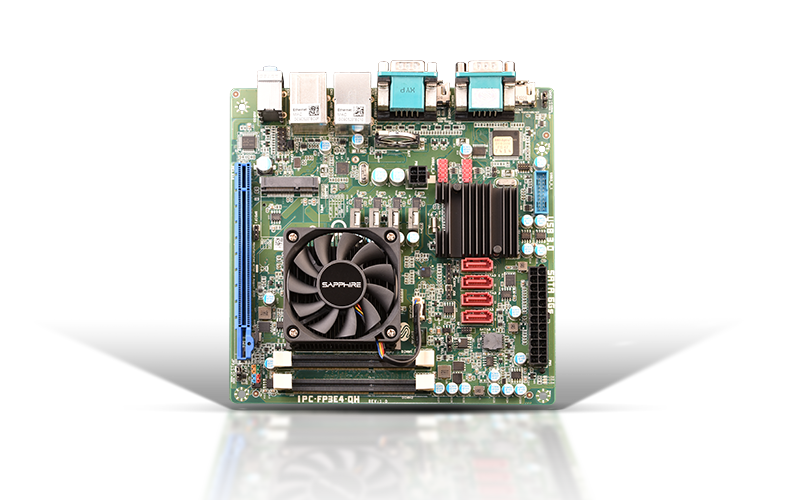 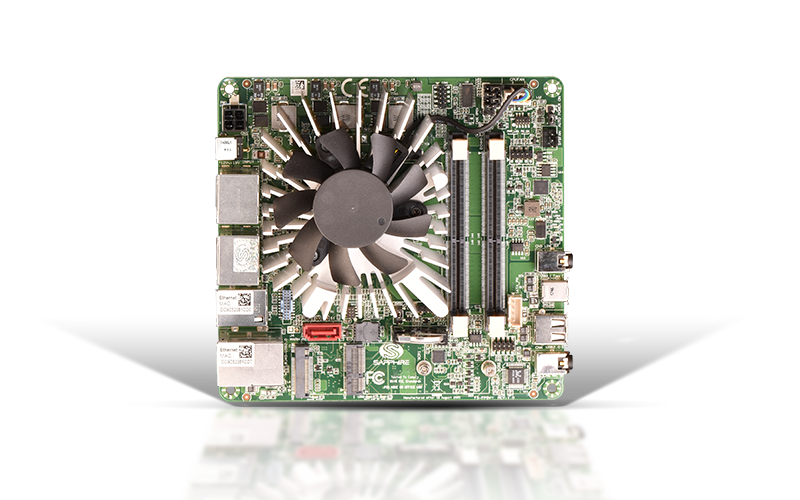 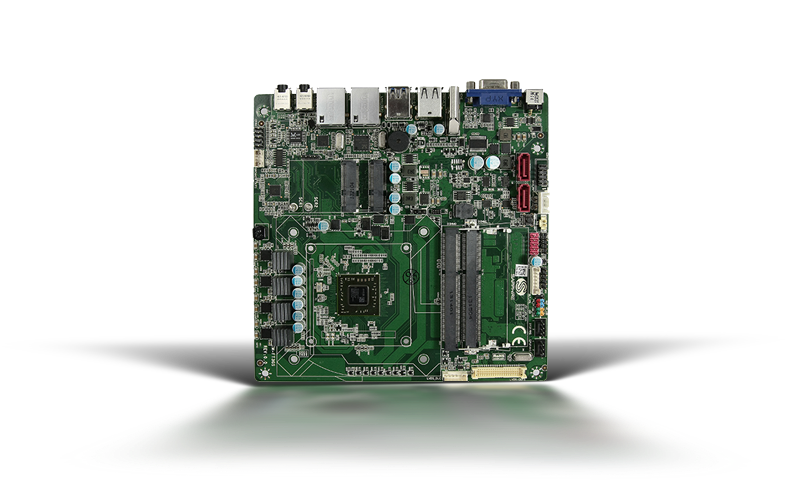 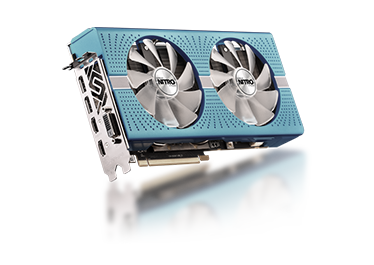 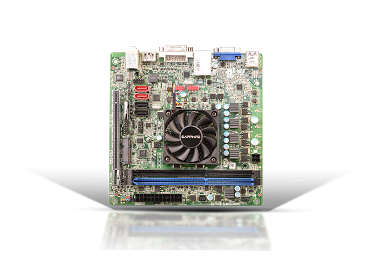 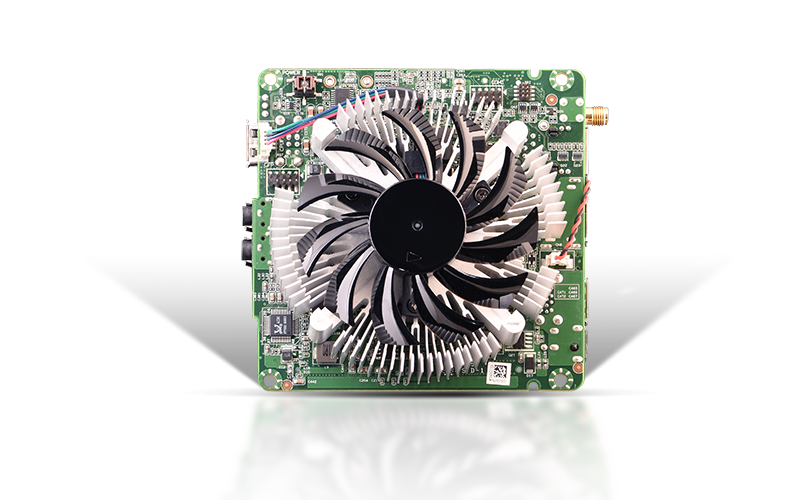 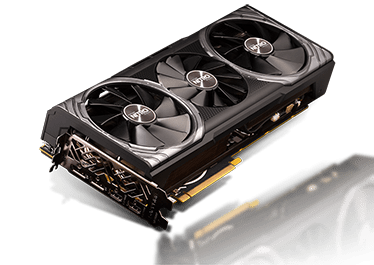 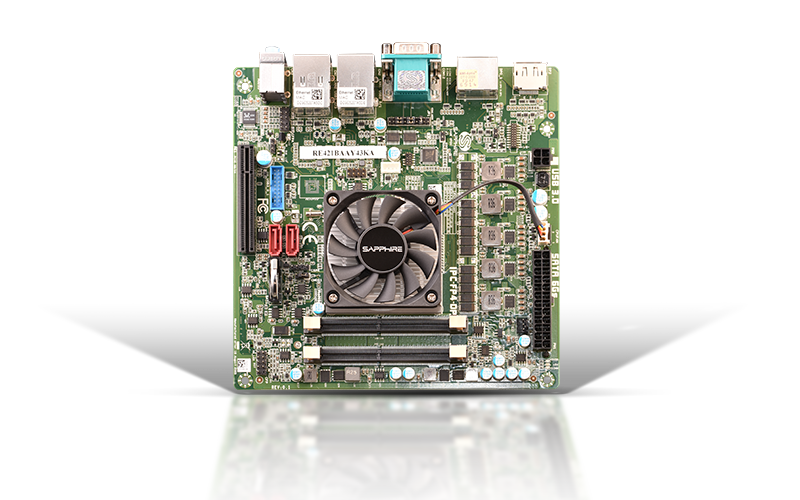 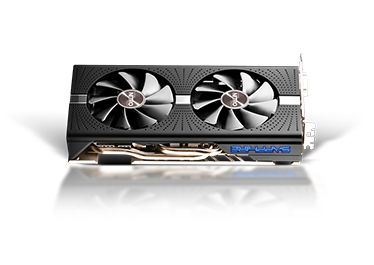 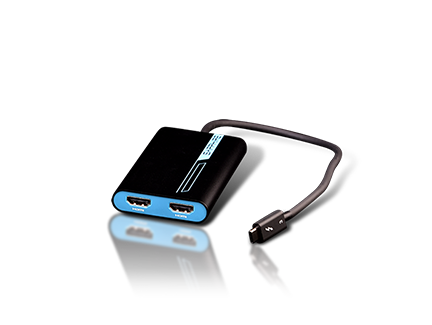 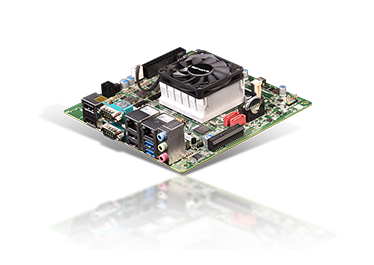 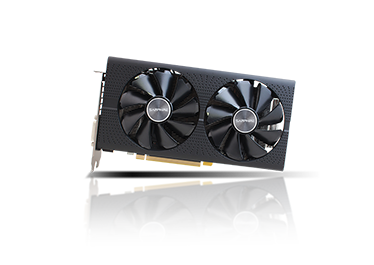 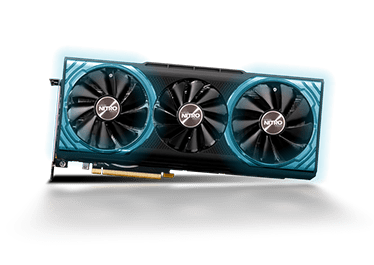 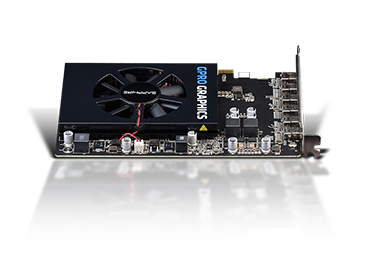 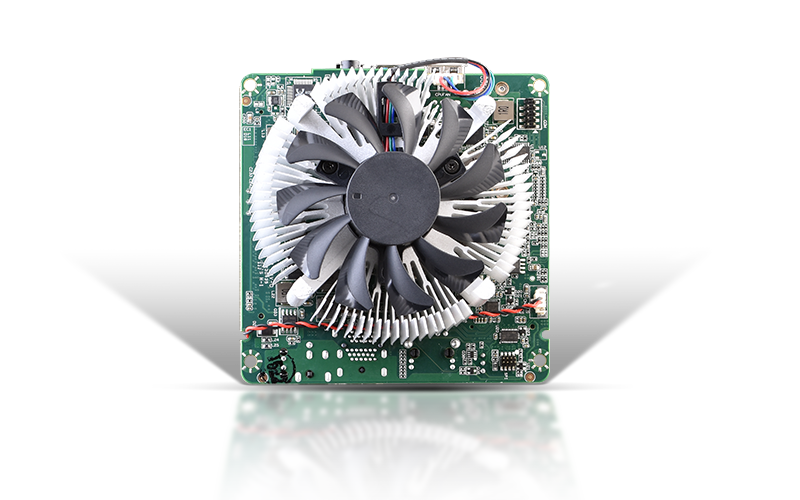 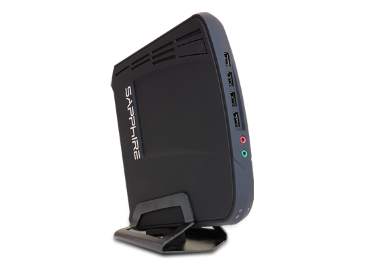 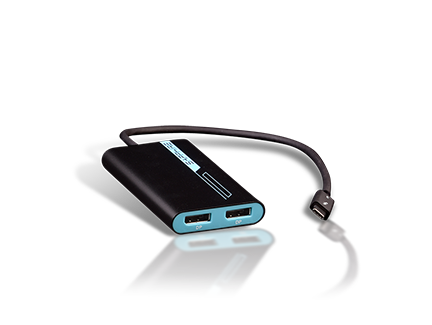 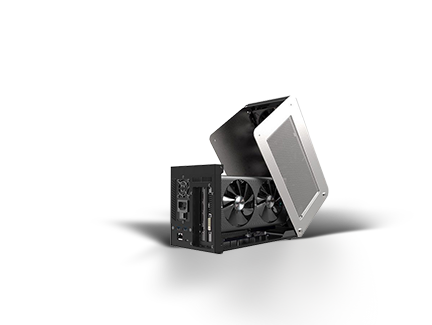 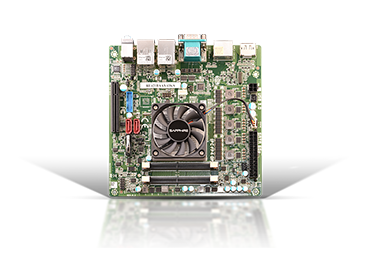 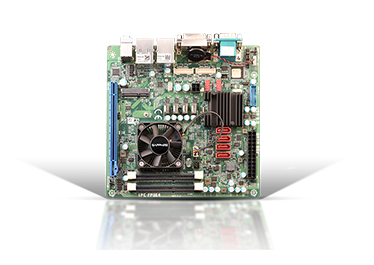 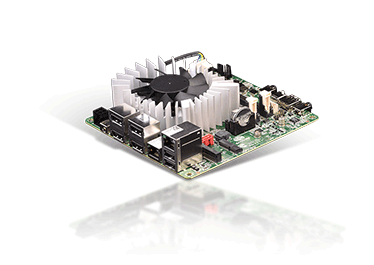 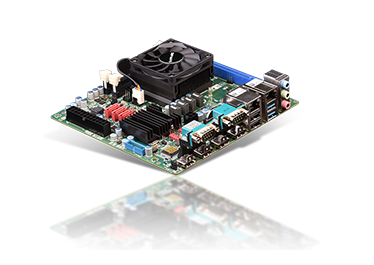 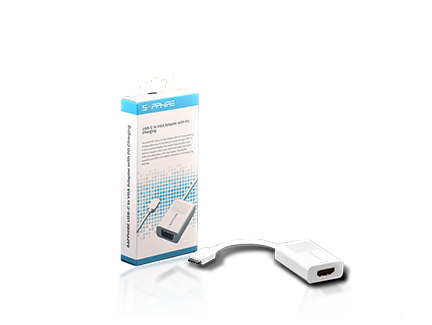 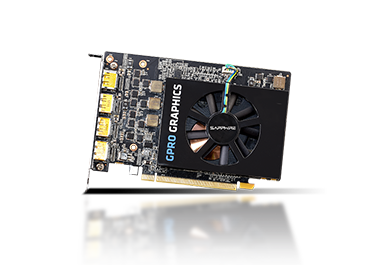 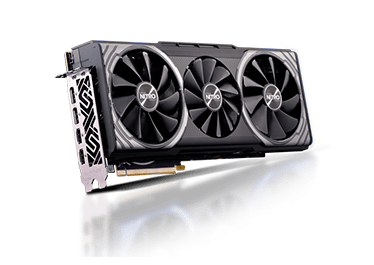 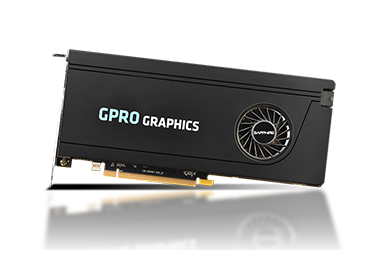 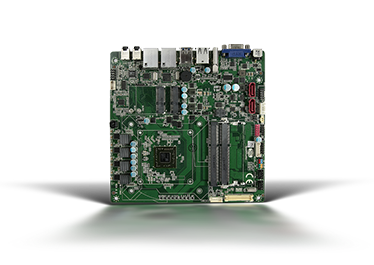 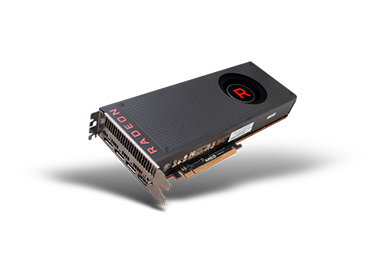 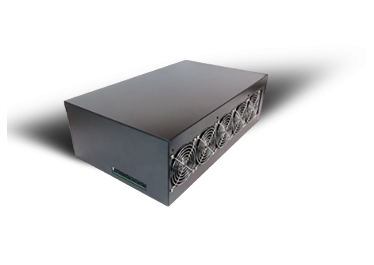 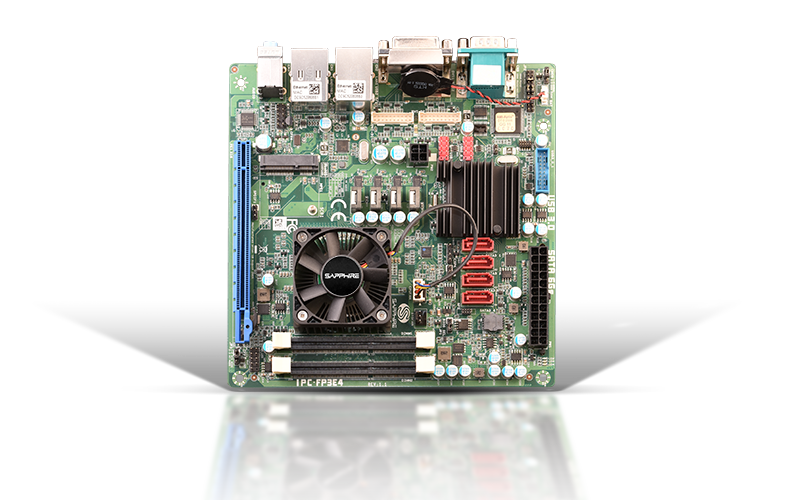 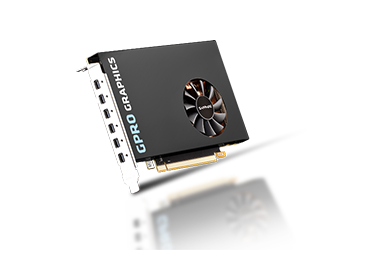 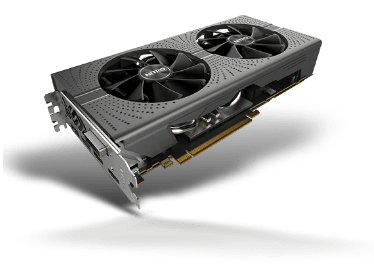 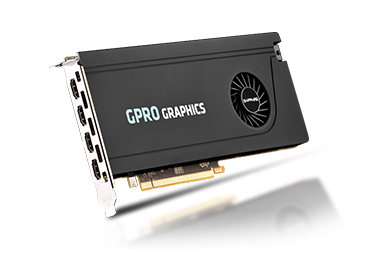 The SAPPHIRE IPC-FP5V is an ideal solution for applications requiring a high speed communications front-end like a mini-server or high resolution display products like electronic gaming machines, medical imaging, interactive digital signage, thin clients, or POS terminals.